Our inventory is constantly changing everyday! Please call to make sure that the vehicle that you’re interested in is still in stock! See something you like? 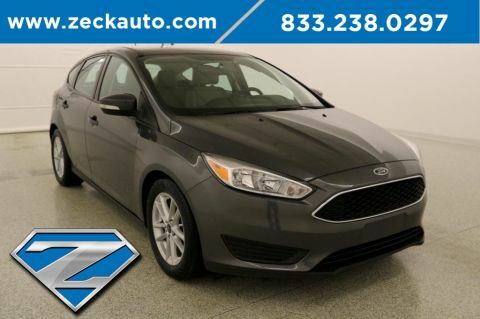 Call us right now at (913)727-1650 for more information or to set up a test drive today! "Another Great Back lot Beauty from Zeck*Quality Inspected at even LOWER pricing than normal! 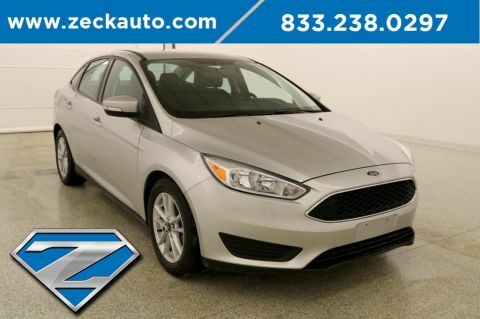 *" Rear Backup Camera, ***Equipment Group 200A*** SE EcoBoost Pkg*** MyKey*** This local trade-in 2015 Ford Focus SE is equipped with a EcoBoost 1.0L engine, Sync voice activated systems, power windows and locks, cruise control, mp3 capable cd player, steering wheel audio controls, 17" aluminum wheels and more. Live far away? Shipping available anywhere in the U.S.!! 15 minutes from KCI airport. We will transfer this from our Kansas City location to our Oklahoma City location with a $99 transfer fee. To see how easy it is to do business at Zeck Ford, call or text Nicole Frederick at 913..705..0482!!! At Zeck Ford, we are revolutionizing the car buying and ownership experience. 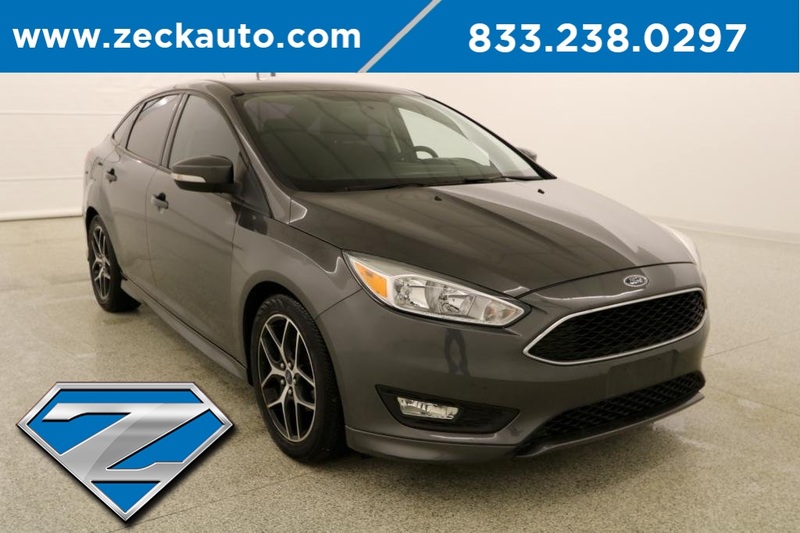 Forget everything you know about purchasing a car – Zeck Ford in Leavenworth, KS is building a new paradigm where buying a car is once again an enjoyable experience that you’ll look forward to.